Maddie is my 16-year old step-daughter. She’s an amazing young lady, gifted in many areas. Quite the actress, she has auditioned and received supporting roles in two musicals (Les’ Miserables and Cinderella). Maddie loves to write, especially fan fiction. She is learning guitar and has a pleasant singing voice. Most of all, she is a super compassionate young woman who is passionately loyal to those she cares about. The following story is one that she wrote this past school year as an assignment. I’m happy to share it today (on “A” day). Look for guest blog posts from all five of my kids during the month of April. 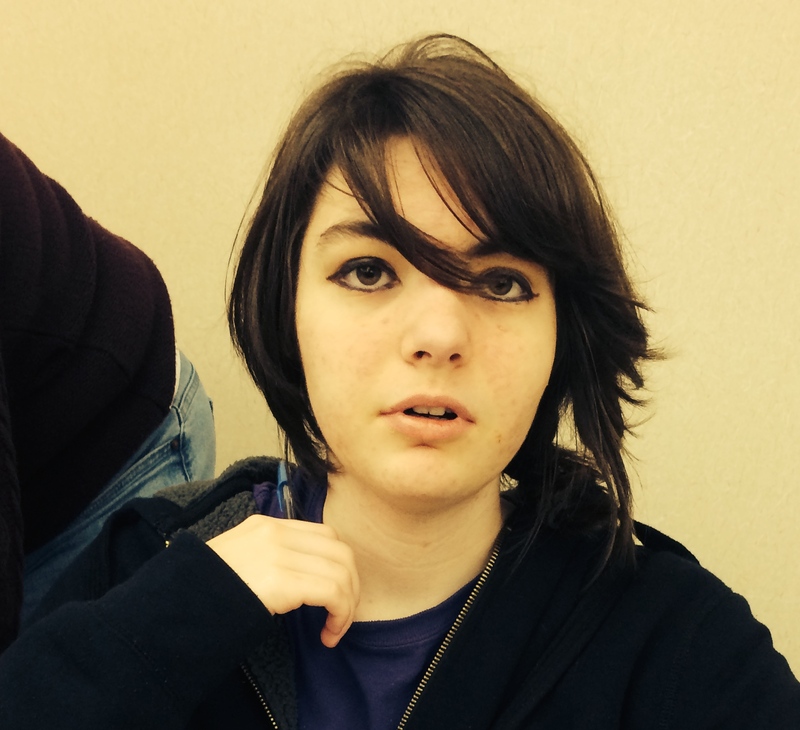 So here, for your reading pleasure, is Maddie’s short story, Alayda. With the hood of my tunic pulled low over my head, I swiftly made my way through the empty village. No one was allowed to be out after sundown, but being caught by the night watchmen was not at all on my mind. My business was urgent, and I had no time to waste. As I ran through the streets under the cover of darkness, I could feel the plague, heavy in the night air. My mind raced as fast as my feet. I wondered why I hadn’t been sentenced to this wretched sickness, just like so many of the other villagers. How many more mornings until I awoke to the black lumps, the decaying skin, and the delusions? How many more days had I to live before my body would be thrown into the pit along with all the others? I am no one special, so why do I still live, especially when so many who are far more worthy than me have fallen victim? The door cracked open, and I could see the tired friar strain his eyes to see out into the darkness. “It’s me, Payne,” my voice dropping to a more hushed tone. The monk let out a long sigh. “Lord in heaven, rest her soul,” he murmured, making the sign of the cross. Brother Isaac knew my younger sister very well, as she was an unusual girl. 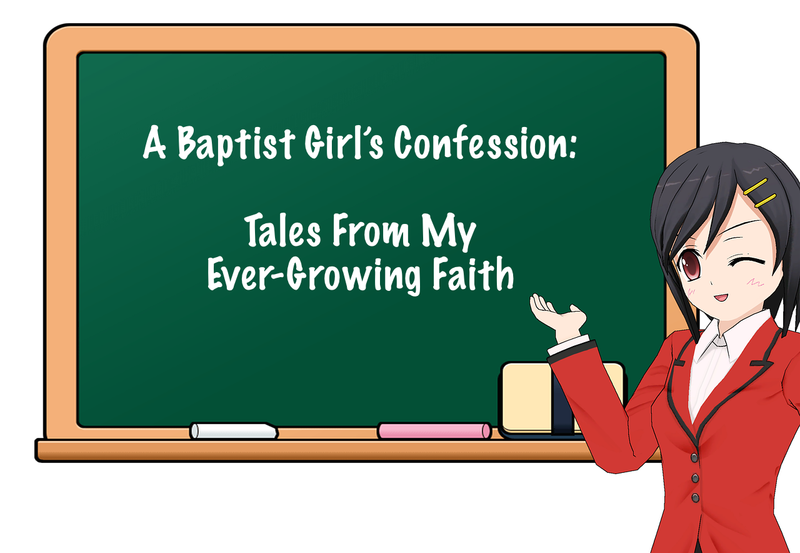 Even from a young age, Alayda was drawn to God and church. She was always full of questions, many so deep that Brother Isaac struggled to answer them. Alayda was always praying, and not just before our meager meals or as we prepared to go to sleep at night. I would find her talking to God as she went about her chores, or look out to see her on her knees in the field beyond our small hut, eyes lifted toward heaven. I often wished I had that sort of faith, but I struggled to trust God. Our parents had died when Alayda and I were very young. The plague had taken them both, my father first and then my mother. I had prayed so hard for my parents to live, begging God to save their souls. But instead I was yet another village orphan, left alone to fend for myself as well as care for my little sister. I grew up with the realization that death would be a regular occurrence. Rarely would a day pass when someone I knew, a neighbor or a friend, wouldn’t be taken from me. The air of my village was filled with the stench of decaying bodies, and it seemed as if around every corner you would see another fellow wheeling a cart piled high with the dead. I had prayed so much, begging God to ease our suffering. Yet nothing changed. What was the point of crying out to God anymore? Even so, here I was, standing before Brother Isaac, seeking his help. The irony was that he was a man of God. “I’m assuming you are here to seek refuge with me. Of course, you are welcome to stay at the church until such a time as Alayda has passed.” The old friar’s words were filled with sorrow. “Payne, you’ll be defying the lord of our manor if you choose to stay with your sister.” Brother Isaac’s tone was full of warning, yet I could tell he wasn’t giving me orders. My eyes began to swell with tears. Brother Isaac was right, of course. Rarely did anyone survive the plague. In a matter of days, three or four at the most, Alayda would be gone. And then, I would be alone in the world. I left the good friar, and quickly made my way across the village to the hut Alayda and I shared, the same hut where our parents had died. I slowly pushed open the door, and found Alayda right where I left her, lying on her cot. She slowly opened her weak eyes. “You’re back,” she rasped. I smiled, aching at the sight of how ill she was, black boils covering her tiny body. “You seem surprised to see me,” I said. Alayda turned her eyes away from me. ” I thought you were going to leave me alone…” She paused as tears began to fill in her eyes. “…to die,” she finished. “For what?” I asked, softly. She closed her eyes, a warm smile still etched on her face. For a brief moment, I didn’t feel hopeless. “It’s getting late. You should sleep.” I said, leaning in to kiss her forehead. But sleep eluded me. Quietly, I slipped outside into the cool night air. In my heart, I knew Alayda was dying. But even in death, my sister’s faith remained strong. She was brave, while I was the weak one. I could not bear the thought of life without her even though I knew her life would draw to a close within a matter of hours. I needed strength to go on living, a strength I didn’t have. A strength that Alayda did have. Suddenly, I knew the source of her strength. I glanced up again, overcome with emotion. And as the stars twinkled overhead, I fell to my knees. With tears streaming down my face, I bowed my head and recited the familiar words my parents had taught me so long ago. I’ll definitely remember to stop by and read your daughter’s guest post. It’s fun to allow my kids the opportunity to share their own words. Thanks for reading and commenting, Cheryl! Intriguing story. Love that Maddie has learned so much from you my dear about writing. Your impact in her life is immeasurable. I don’t have to remind you, but I will say it again … I’m glad God gave me the chance to love Maddie, Jon. A very compelling story. I’m sure you will encourage your daughter to continue to write. Touching story – I found myself wanting to pray with the young boy that his sister survive. Beautiful. I will let Maddie know that you connected with her main character. She will be delighted! It was a beautiful story. Brought tears to my eyes. You’re very talented, Maddie! Thanks for sharing your story.